T’was a surprising message in facebook that I received from one of the travel bloggers I knew during College Days, Meljean of Solontravel. 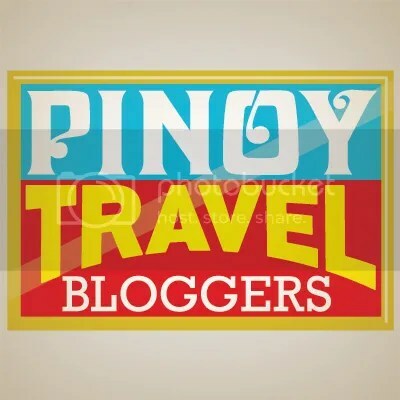 I’m pleased and glad to announce that she had nominated my travel blog for The Liebster Award. This is my first award nomination since I started blogging. Thanks to that! Her travels were impressive. From cities to mountains, and I know she’s getting there! I knew Meljean when we were colleagues during College Days as we were both Facilitators of NSTP. She’s clever, kind and great. Display the award on your blog — Liebster logo. List these rules in your post (You can copy and paste from here.) Once you have written and published it, you then have to Inform the people/blogs that you nominated that they have been nominated for the Liebster award and provide a link for them to your post. When did you decide to start your blog and why? Before I started, I was doing micro-blogs with Instagram (up until now) and many people are asking on how to get to the place, the itinerary, the experience and the like. So this blog was born! Lol! What is best travel memory? That seemingly endless trek to Mt. Pulag via Tawangan Trail is my best travel memory! I can’t think of someone that would be my biggest travel inspiration. However, if I can modify this question into WHAT, I’d say being a supporter of Responsible Mountaineering and Leave No Trace Principle has been my biggest travel inspiration especially since trekking has been my hobby. If you can move anywhere in the world, where would it be and why? What is the best food you’ve every had and where? I love eating! Different dishes in different locals. I could not determine yet the best food I had but definitely the best place to eat dinner was in “Junior Pulag”. 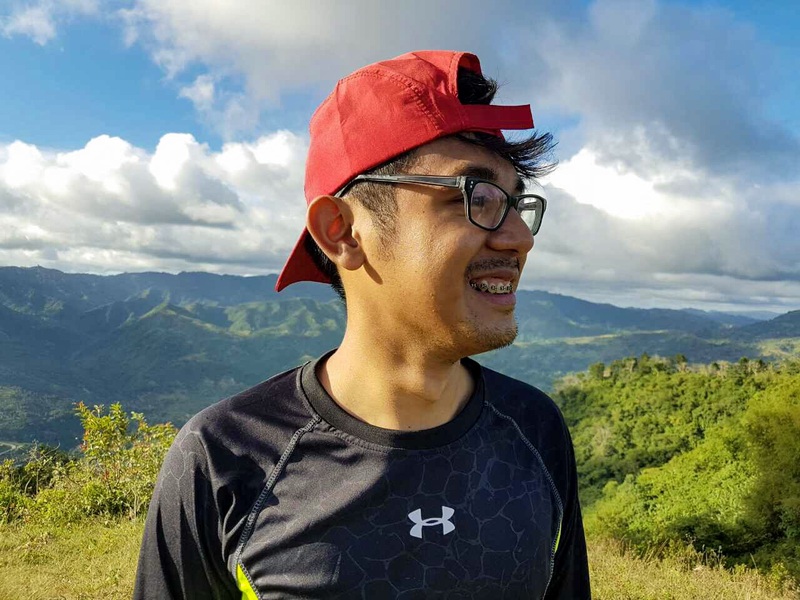 T’was a knife edge between forests of Tawangan, Benguet, where you could see endless gorgeous mountan ranges from side to side and the million sparkling galaxy above PLUS the natural wind chills! That was the best one could ever have even eating just can goods. What’s the most challenging thing you’ve done? Every adventure I had (blogged and not) are always challenging. From trekking to high steep mountains, swimming and jumping waterfalls, spelunking without safety gears, being stung by numerous sea urchins, name it! Truly I think I’m a daredevil! But I would put my first major climb to Mt. Pulag via Tawangan Trail was the most challenging thing I’ve done. What place(s) is on top of your bucket list? I do have lots of adventures that is on my list, but climbing (hopefully!) at least at the campsite of Mt. Everest is every trekker’s dream. What do you hope people will learn about the world by reading your blog? I hope people will learn the value of nature on how important it is. Without it, we are nothing. I hope that people that will go to the places through my blog will help spread and practice #LeaveNoTrace principle and Responsible Moutaineering to preserve the beauty of Mother Nature for the future. What is your biggest travel inspiration? What is the best food you’ve ever had and where? What was your most embarrassing moment while traveling? I’m excited to see the responses of my nominees! It’s been a great day! Thanks again @meljeansolon!